On Thursday, April 5, students cast their final votes to determine their new Student Government Association President. Following a code violation, a runoff election was created between candidates Sai Maddali and Franklin Patterson. Now, four days later, the results are finally in, along with the previously announced winners of the additional leadership positions. 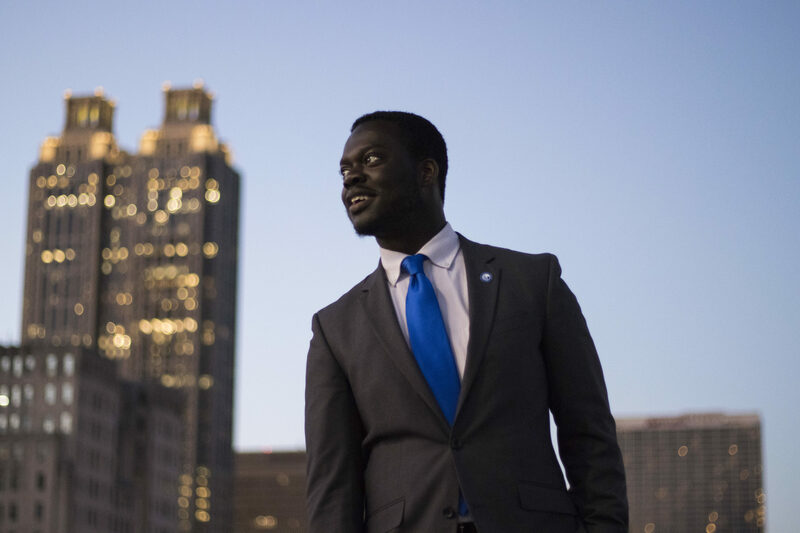 With 503 votes (52.51 percent), Franklin Patterson won the seat of SGA President, with Sai Maddali in second with 455 votes (47.49 percent).